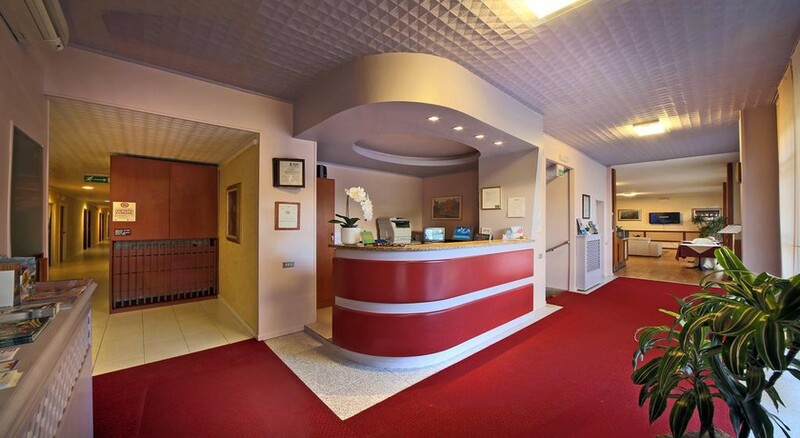 Hotel Cristallo is situated in the heart of the city of Brescia and very close to the train station and bus terminal. GENERAL INFO: Hotel Cristallo is an ideal starting point for visits to the nearby cities of Verona, Milan, Venice... or the beautiful lakes found in the region of Brescia (Lake Garda and Lake Iseo). Check in: 13.00. Completely refurbished, all bedrooms have private facilties, direct dial telephone, colour TV and air conditioning.